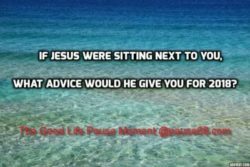 I recently posed this self-reflective question at an event, “If Jesus were sitting next to you right now, what advice would he give you?” As I reflect on 2017 and embrace 2018, I have to ponder the answer to this question for my own life. Yes, 2017 came with many challenges, but there were many blessings as well. There were some sorrows that I endured and I also experienced some momentous occasions. But throughout every experience, there was always one constant. 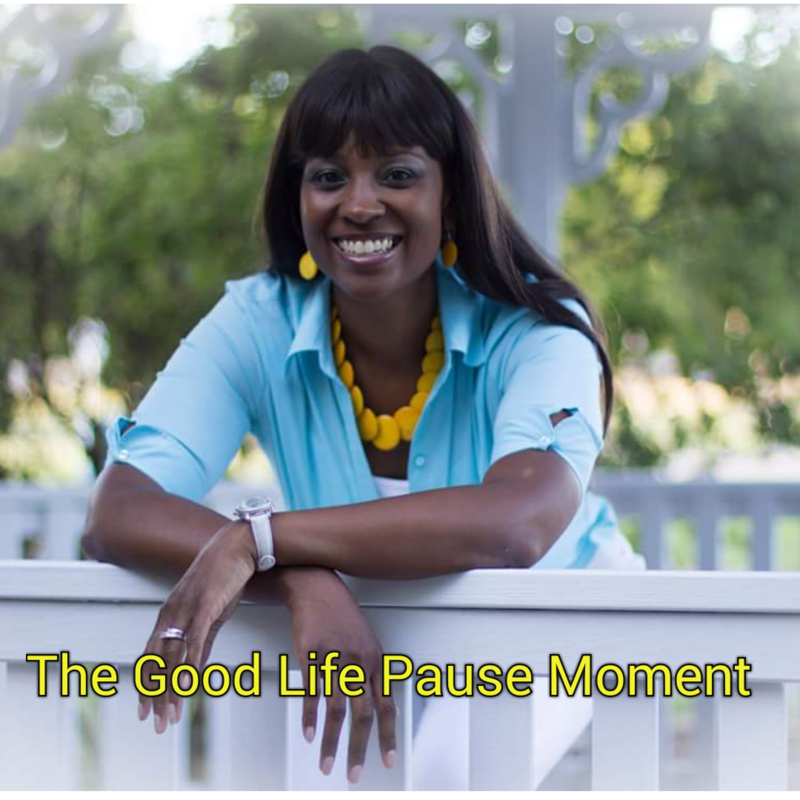 Jesus was orchestrating my life and for that, I give Him praise. Like you, I had a choice in how I would respond in every circumstance that I encountered. I did not always choose the method that would honor God, but I am grateful that I am still here today experiencing His grace and mercy. It is because of that grace and mercy that I have testimonies that I can share with others to help them on their faith journey. 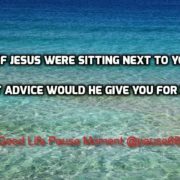 What advice would Jesus give you? Jesus would say to me, continue to trust me, even though you don’t understand everything that is happening around you, TRUST ME.